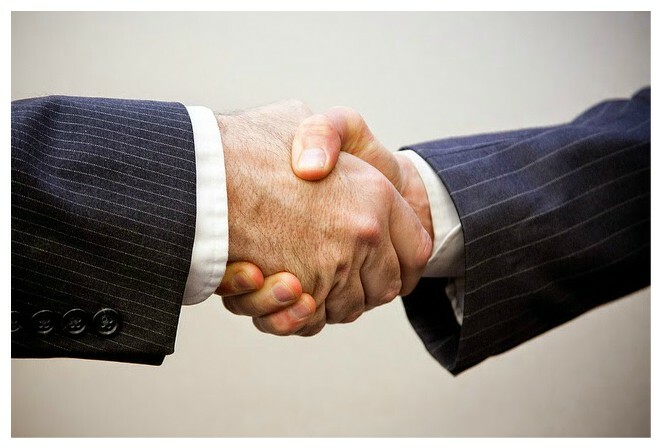 If you've ever been told to give a firm handshake at the start of an interview, this advice now holds scientific truth with a new study published by Frontiers in Psychology. According to the study, hand grip strength correlates with numerous measures involved in social and sexual competition in men, and typically fails to correlate (or to a lesser extent) with these measures among women. Given that this trait scores highest in people between the ages of 24 and 39 years, and subsequently weakens as we age, the author insists that hand grip strength is a powerful indicator of health and vitality for both men and women, as it relates to overall physical functioning and morbidity.